Our lease deals here at CarSite.co.uk are forever changing. The results on this page should be relevant to your Volvo XC90 search. 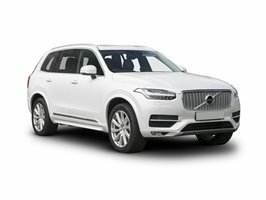 Or, you can browse and filter through our full selection of 972 available Volvo Xc90 Diesel Estate cars by using our search.